VZi sponsor BOUNCE RENTALS are getting involved with the world famous Warwick Folk Festival and Smith Street party. They are having an open day on the 30th July to coincide with the fabulous Smith street party. The Folk Festival runs all weekend. Smith Street Party, head down Jury Street and through the historic Eastgate to join in the fun and discover Smith Street’s unique mix of independent shops and restaurants. All the traders will have stands outside their shops displaying their wares. So why not dodge past the dancers and performers wandering down the street and take a look around this great historic part of Medieval Warwick. Car Park Priory Road.Times 10am-8pm Admission Free. Bounce Rentals will be having an open workshop, all their campervans open to take a look around, free balloons for the kiddies. They will also be having a display of VW and other automotive based art work in the work shop alongside a selection of VW based arts and crafts on sale. Plenty of parking at St Nicholas Park. Starting this month the North East will shortly be seeing a steady inflow of imported bays (as well as the occasional splitty) courtesy of an American company which has teamed up with The VW Shop at Tanfield in County Durham. Ian ‘Banty’ Brown has a long established and well respected VW restoration business, but has found increasingly that his customers have difficulty in locating suitable vans and campers in the first place. That situation has certainly changed due to the involvement of North Westy Ltd and its Florida-based supplier, whose range of vans now occupies space on Banty’s site. 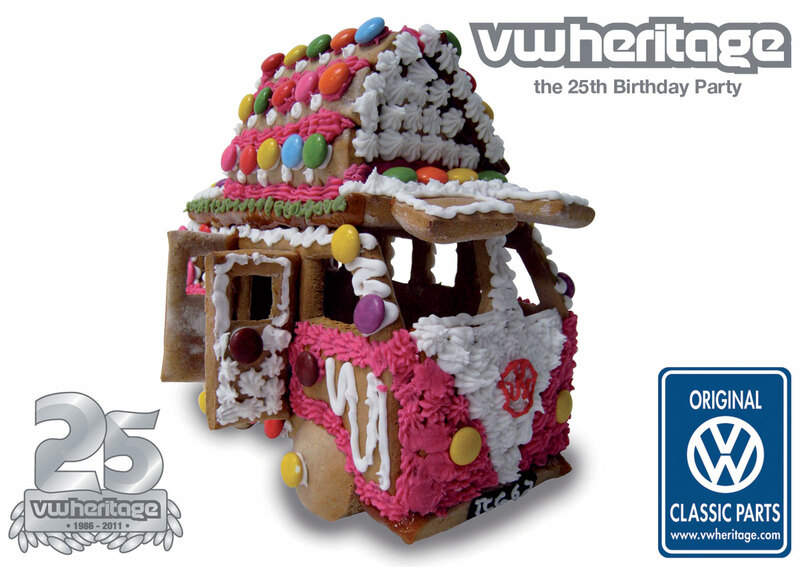 VW Heritage is turning 25 years old this year and they’d like to invite you to help them celebrate! They’re throwing a party at Brands Hatch Motor Racing Circuit on Wednesday 27th of July starting at 7pm alongside the monthly Prept meet. 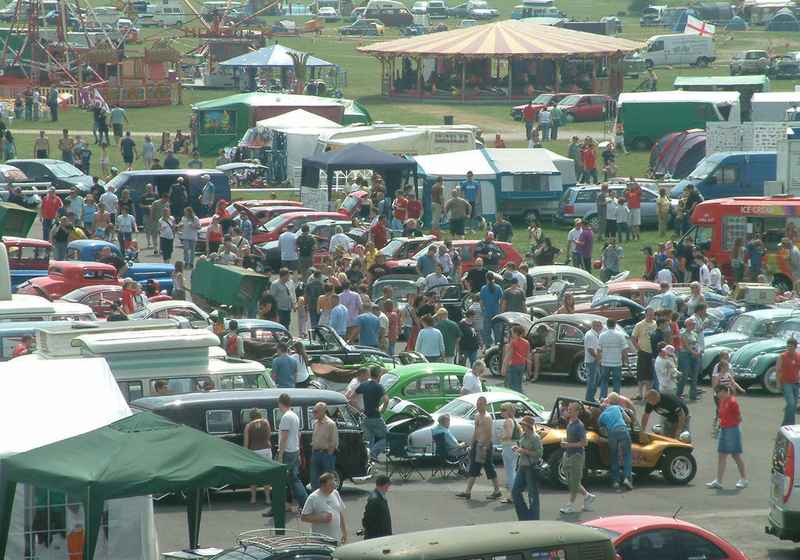 As well as a huge selection of both air and watercooled VWs there will be club stands, a DJ, magazine coverage from the likes of VolksWorld, Golf+ and Performance VW, a show & shine with prizes for Top 10 air cooled and Top 10 water cooled and a fully licensed bar and restaurant. We hope to see you there! Santa Pod to give away Newbie as part of Bug Jam 25 Celebrations!!! 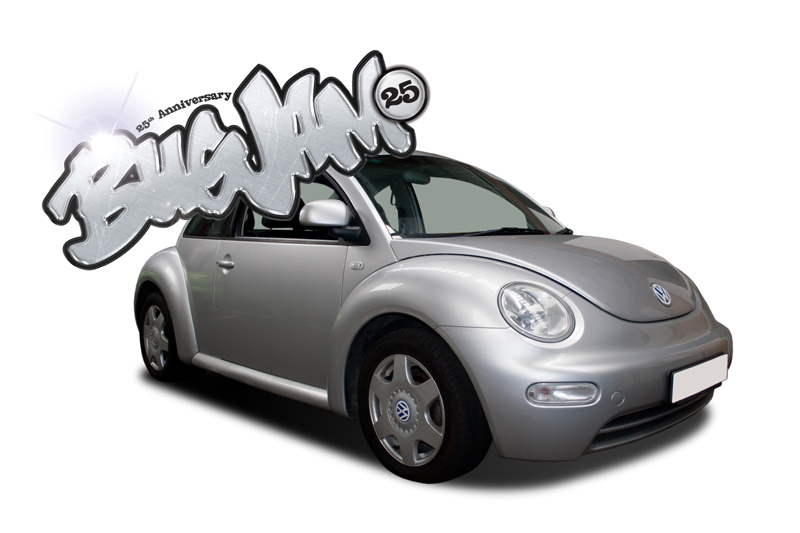 As part of their Bug Jam 25 celebrations, Santa Pod is giving away an awesome and unique Bug Jam branded VW New Beetle – and it’s free to enter! Q. What month does Bug Jam 25 take place in?